A13-OLinuXino has been featured in EDN: Top Single Board Computers for under $100 | Bee thought this. Yesterday, we noticed this article in EDN. 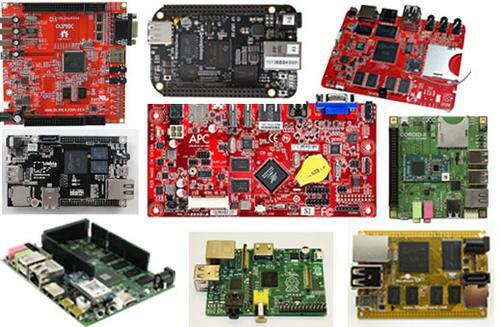 I have to say that this is a well-written and very accurate article, which uses the proper terminology unlike the bombastic article posted by Linux.com a few weeks ago, which was named “Top 10 Open Source Linux Boards Under $200” and 7 out of 10 boards quoted inside this article were not Open Source Hardware at all but closed source. This often causes confusion – people assume that if a board runs Linux, it is open source but this is not the case. If this were true, I should call my laptop, which runs Ubuntu, Open Source Laptop which is obviously incorrect! There is a very clear definition as to what Open Source Hardware is.